Replacement oil cooler lines for all 1998 and most 1997 model 6.5TD. 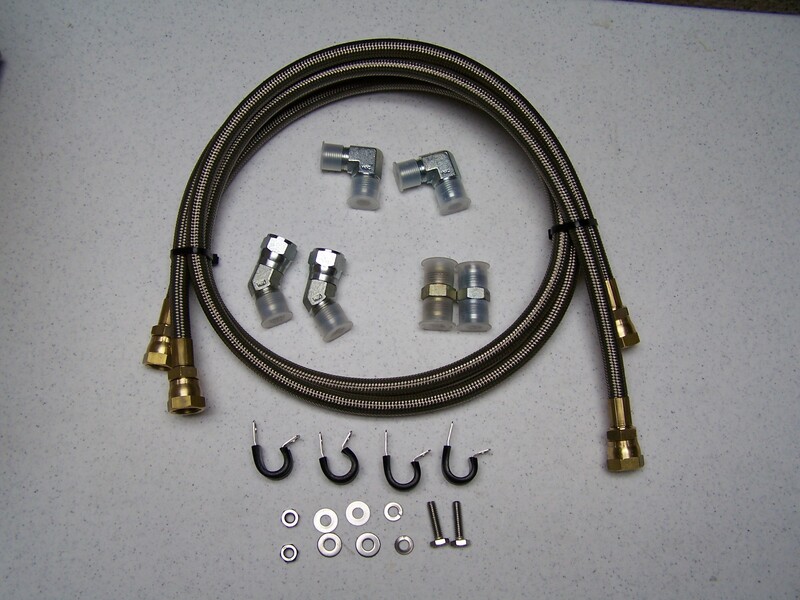 Designed to replace the always leaking OEM oil cooler and lines. Replaces plastic OEM fuel filter bleeder screw. Water in fuel sensor wrench.